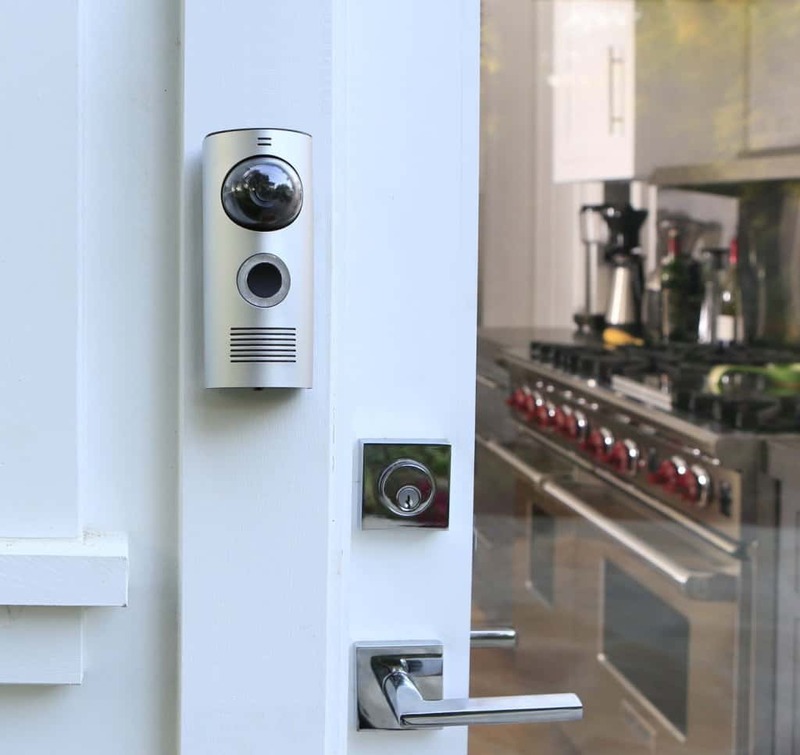 The Doorbot Smart Doorbell lets you see and speak to people who visit your home using your smartphone or tablet. You don't even need to be at home to answer the doorbell! 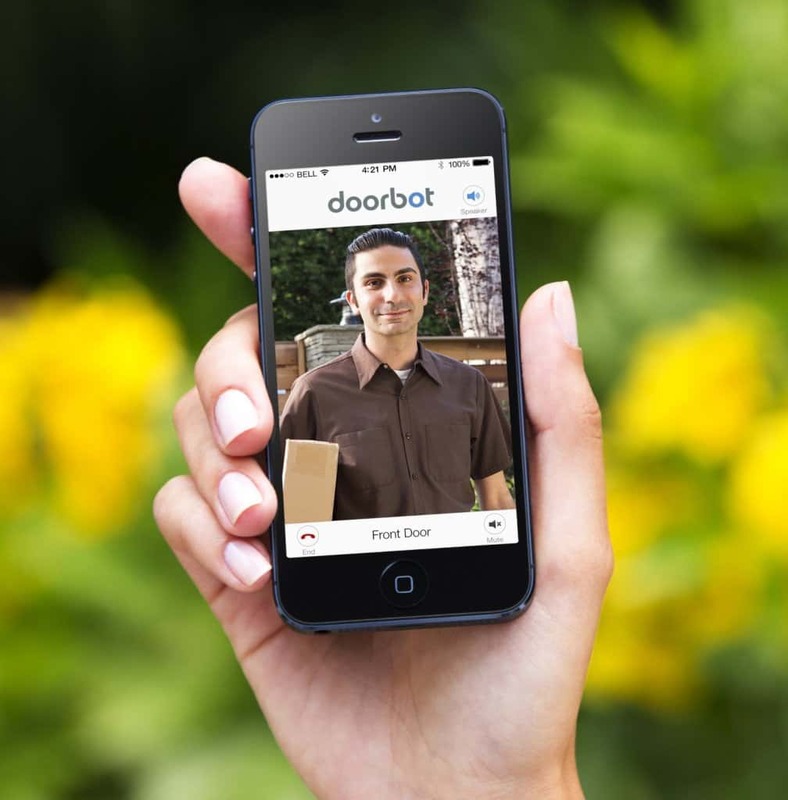 You can interact with visitors even from the other side of the world. It is wifi enabled and there are two options when it comes to power. It will run from a rechargable battery or you can hard wire it into your existing home electrical system. You don't need to be an expert in order to set it up either. Instructions are included and it is very easy to do. Once it is set up you can sync it to your wifi network. 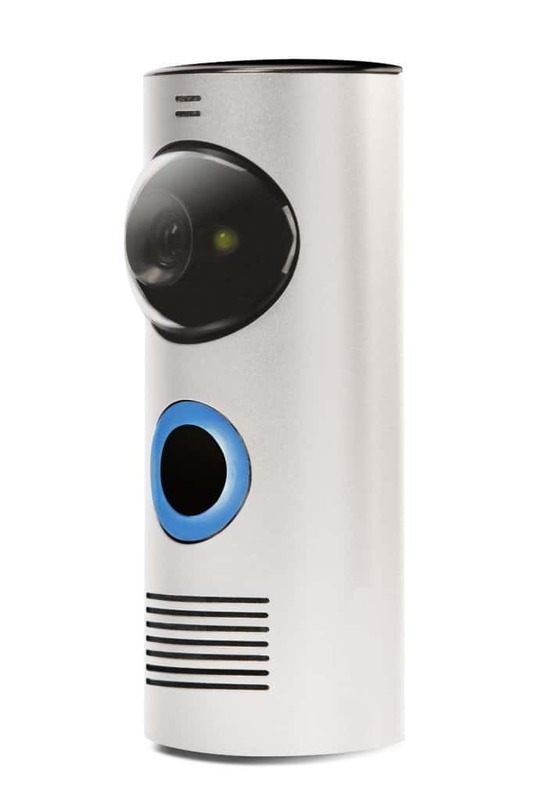 It features night vision and an adjustable camera angle so you can see who is at the door from anywhere at anytime.